The seller was an absolute pleasure to work with. MillyBridal is fantastic. I love my dress. 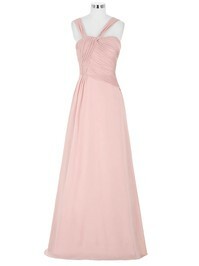 It's perfect as a bridesmaid dress and I saved hundreds compared to those overpriced designer dresses. It is highly likely that I'll buy more dresses from MillyBridal in the future for other occasions in many other colors. Thank you thank you. The dress arrive very quickly and is exactly as it looked in the pictures. 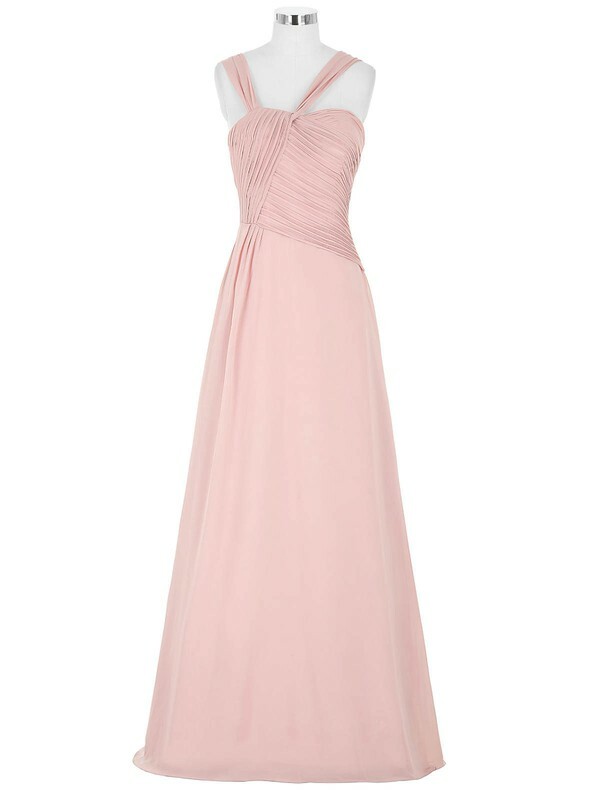 It is being used as a bridesmaid dress in my best friend's wedding and looks great on all of the bridesmaids even though we all have VERY different body types. It's perfect for a casual late spring wedding! This is the first dress I have ever bought online and I LOVE IT!!!! Fits perfectly, looks way better than in the picture. I was impressed with how it was packaged. Customer service was fantastic thank you so much Millybridal UK!!!! Millybridal.org has come through again! I love the dress I ordered! It looks EXACTLY like the photo shown! I'm 5'2 at 100lbs. It fits perfectly! I just need to cut off the bottom because it's very very long. So if you are tall, then you would not need to alter it. But seriously, you'd need to be like close to 6feet, otherwise you'd need to bring it to a tailor. Other than that, the dress is true to size. Color is beautiful! I ordered the dress in pink and custom sized it. Love it when I received the dress. It fits me perfectly and my partner loves me wearing it. I have received my dress today. It is my favourite fabric. The dress is of high quality, and it didn't disappoint me. I am wearing the dress now. My friend says i look sweet in the dress. i feel very happy. Thank you!